In this season of new beginnings, our sis Solange Knowles is choosing self-care. As kids start the new school year, part of the nation has chosen to demonstrate their dedication to the past. Most of us have more than likely heard about Charlottesville, VA, specifically last weekend’s White Nationalist march against the removal of a Confederate statue that led to a clash between anti-racism protestors, brawls, injuries and the death of a protestor. A couple of days later, in Durham, North Carolina, protestors removed a Confederate Soldiers Monument. Takiyah Thompson, a 22-year-old student at North Carolina University (an UBCU), participated in stomping the structure to the ground and is facing felony charges – along with four others – for the act. This Tuesday, Thompson was arrested, charged with participating in a riot with property damage in excess of $1,500, inciting a riot with damage that exceeds the same amount, disorderly conduct and property damage. In response to this, Solange spoke her piece, dropped the mic then protected her peace by leaving the platform before trolls could respond. We only have so much energy to dedicate to each moment in life, and just one minute focused on the negativity can drain our willpower, strength and peace to focus on the positive and do what we’re able to do to encourage and uplift ourselves and others. The day to day is already difficult without the nonsense, so maybe we need to follow Solange’s lead and disconnect, even if it’s just for a day or a few hours. 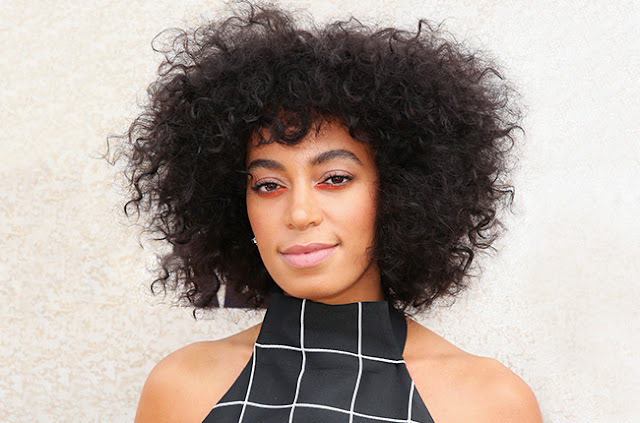 Although Solange’s absence will be felt on Twitter, we still get to watch her beautiful performances, get heart eyes emoji over her selfies and revel in her #BlackGirlMagic on Instagram. What do you think about Solange getting rid of her Twitter account? 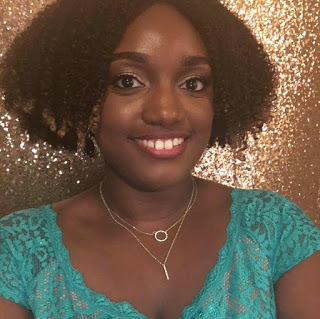 Have you taken a break from social media so you can practice self-care?